Trade for 95gnTMK, 95gnVLD, 100gn Sierra Gameking or 130gn Sierra Prohunter in .277. 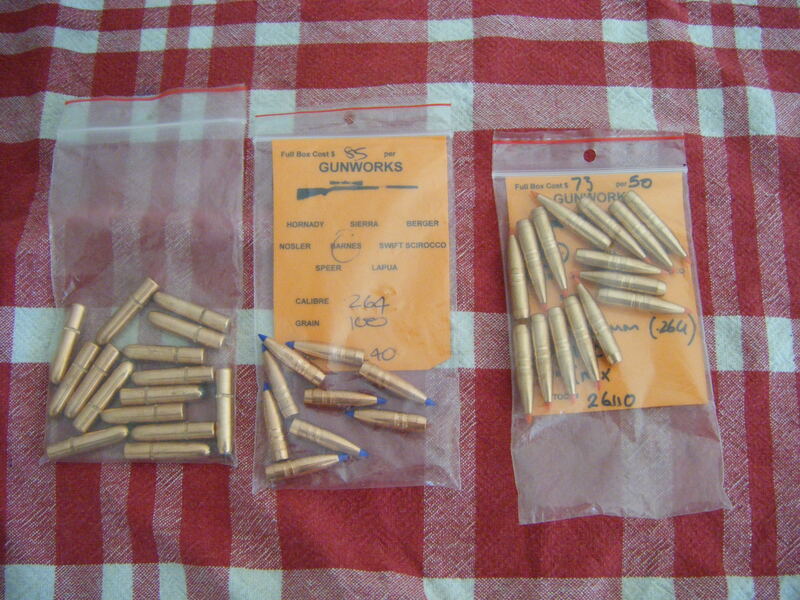 In case it is hard to work out: Hornady 160gn round nose, 100gnTTSX and 120gn GMX. Anyone want to trade of make an offer?